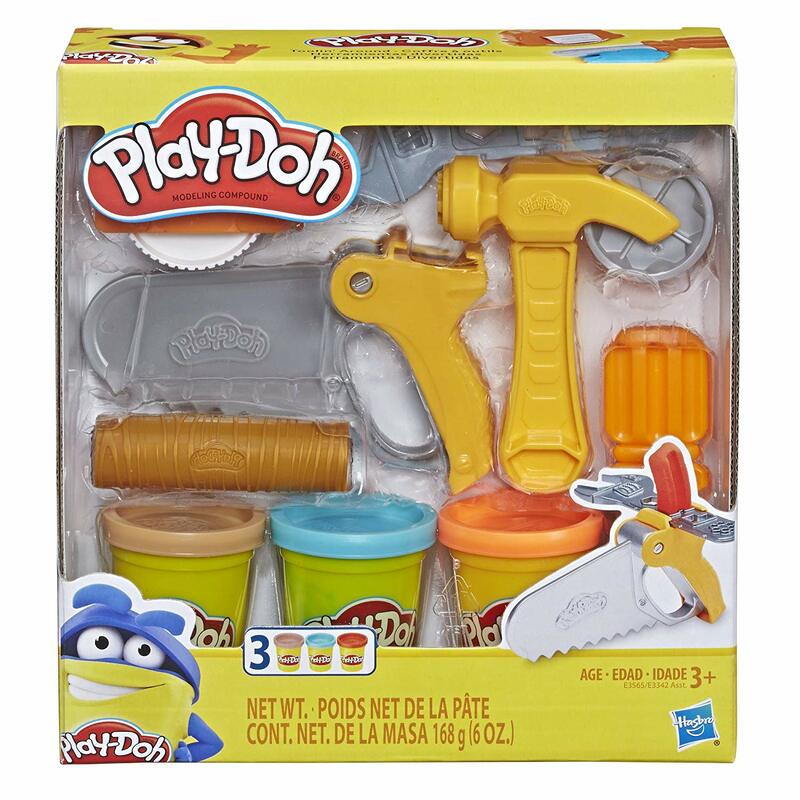 HomeAmazon DealsPlay-Doh Toolin’ Around Toy Tools Set for Kids with 3 Non-Toxic Colors Only $6.99 SHIPPED! Awesome deal to grab! Great for Valentine or Easter gift baskets and more. Snag Play-Doh Toolin’ Around Toy Tools Set for Kids with 3 Non-Toxic Colors Only $6.99 SHIPPED! Baby Alive Super Snacks Snackin’ Luke (African American, Brunette Or Blonde) Only $11.99 SHIPPED!